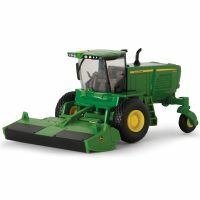 1/32 S680 Combine – Bartron Supply, Inc.
All of the detail you expect from TOMY. 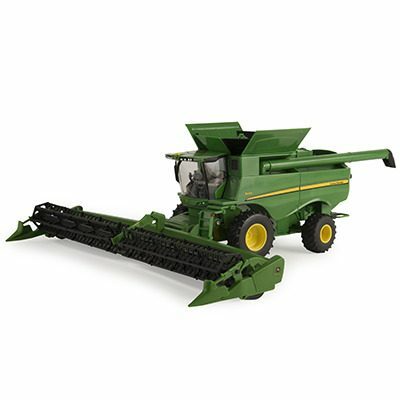 The combine features durable plastic construction, rotating draper head and movable grain auger. 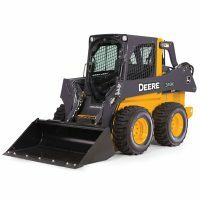 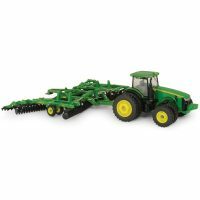 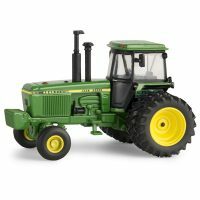 Compatible with 1/32 Peterbilt 367 trucks and die-cast tractors and implements.